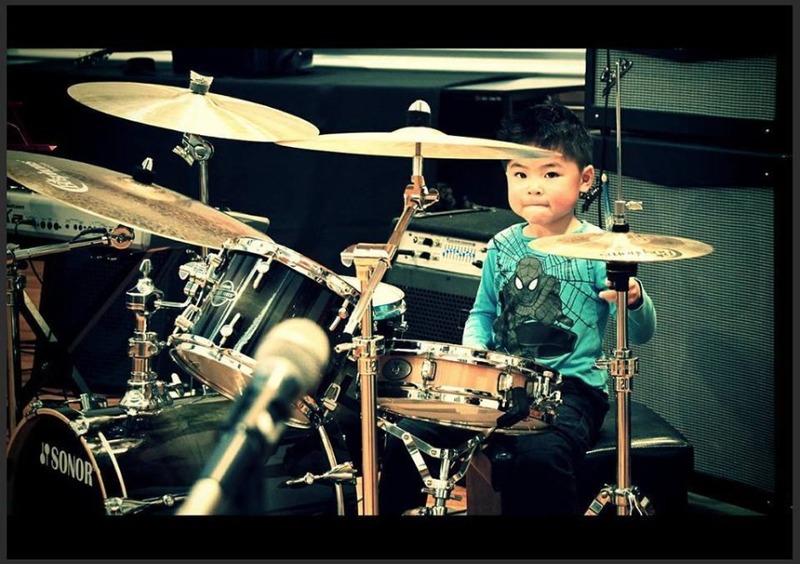 At DeBase Music Centre we offer Drum lessons in Auckland to suit all ages, and all skill levels, from beginner to advanced. 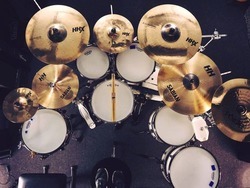 Drums are very enjoyable to play and allow the musician to put their entire body into their performance Along with Bass Guitar, Drums form the foundation of almost all musical styles.. Our Drum Tutors are some of the best New Zealand has to offer, and they are very passionate about music and look forward to seeing the potential of their students realised. From Rock and Metal through to Jazz, Funk, Reggae and Hip Hop, we’ll get you grooving in no time! Contact us below and we'll be happy to help with organising your first free introductory Drum lesson!